Join us for the Annual Trail Days Event in Elko, Nevada. 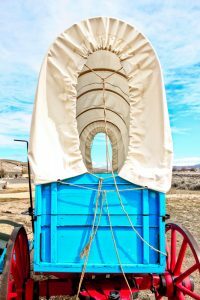 Come see the 1850 Wagon Encampment and Shoshone Summer Camp at the California Trail Interpretive Center. See pioneer life along the trail and Native American culture come to life! 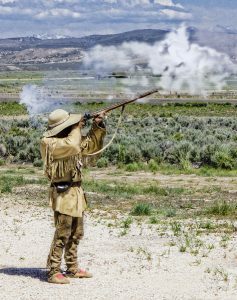 Experience historic displays, special presentations, and fun for the whole family. Free and open to everyone.